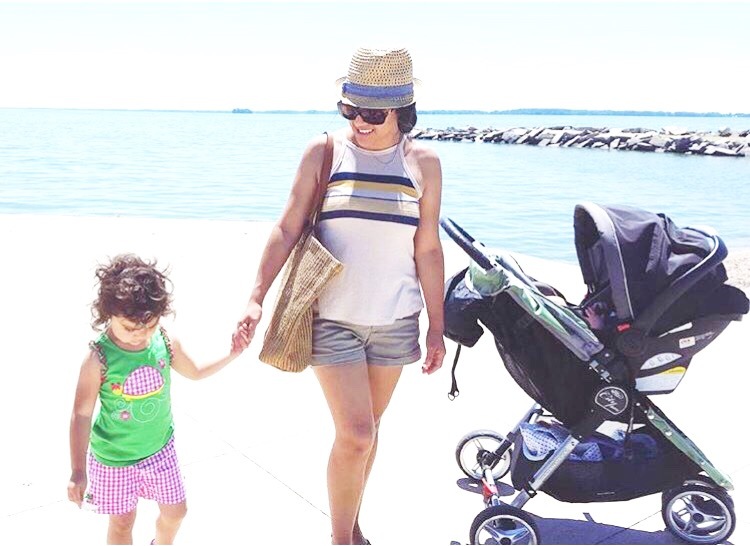 Today, my mamá friend Jiovana opens up about her families bilingual journey. 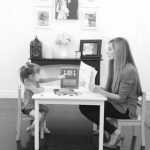 She shares a pretty clever thing to do to assist her with teaching her oldest a second language. TMO: What made you decide to teach your child a second language or multiple languages? Describe how you feel it will benefit him/her down the road. Jiovana: We never even really discussed it, because we both assumed we were going to raise our children bilingual. 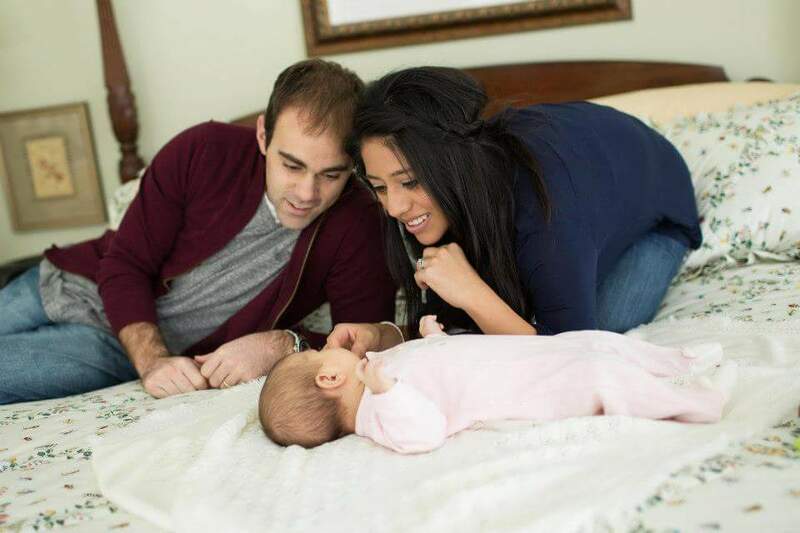 We both have a strong interest in other languages and cultures, and realize the benefits of raising children who can speak more than one language. So we were both always on the same page in that regard. We live in a multicultural and multilingual world, where even in the United States more than one language is spoken on a routine basis. It is important both economically and in developing a respect for other people. 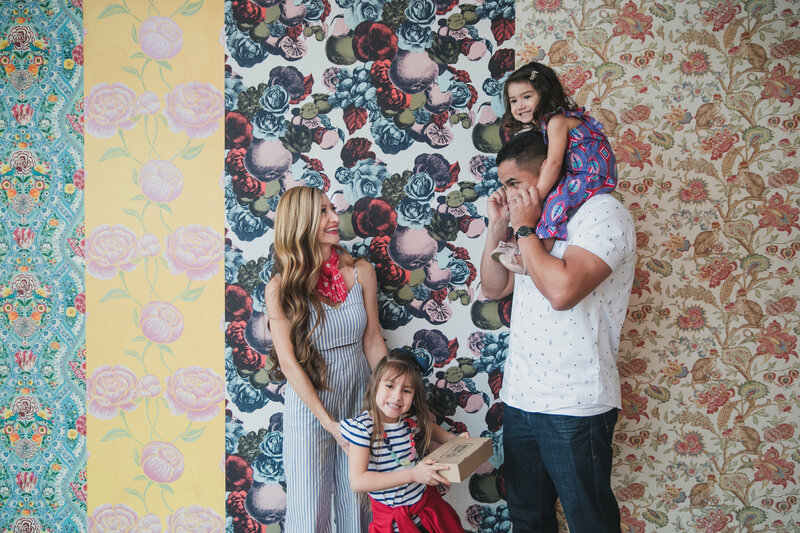 TMO: Do you feel it has helped your child learn multiple languages since your husband also speaks another language? 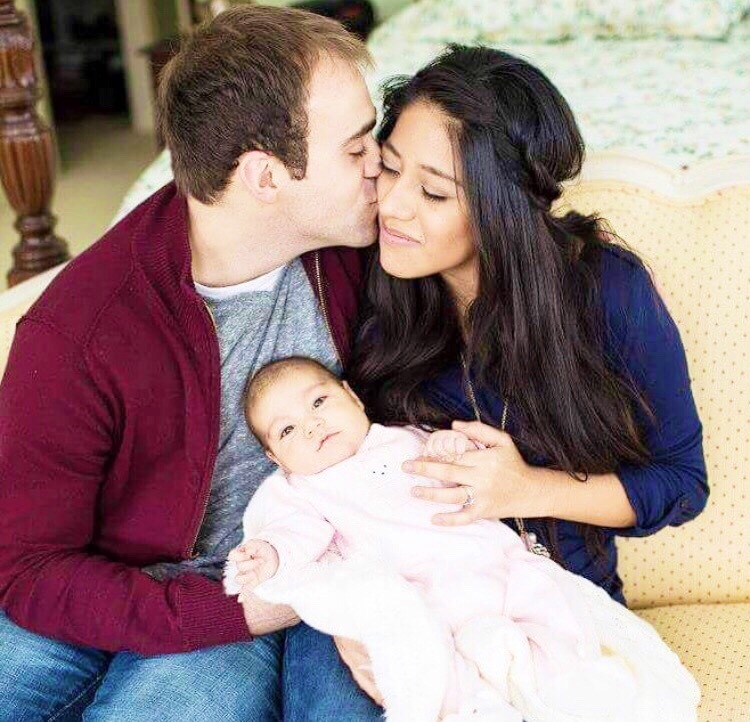 Jiovana: Yes, my husband speaks some Spanish at home. We could do a lot better job speaking to each other in Spanish, but he speaks to our children in Spanish, reads books in Spanish, and teaches them new words. He isn’t fully fluent in Spanish, but can speak enough to help teach them at home. 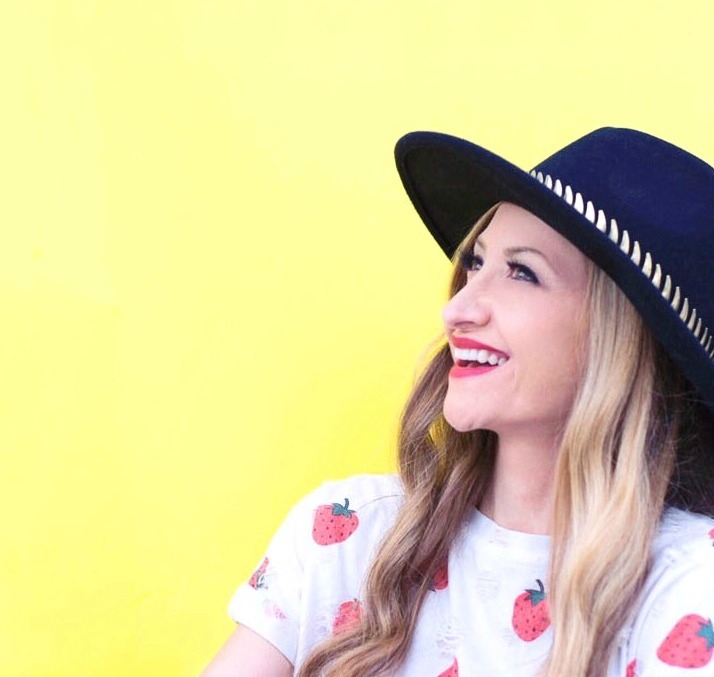 Also, we both encourage our children, well mainly our almost 4-year­-old daughter, since our son is only 4-months-old, to hear and try other languages. My husband and I aren’t really speakers of languages like French, German, Italian, or Portuguese, but we know some of the basics in those languages. 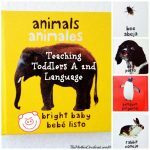 So we encourage counting or colors in those languages, and our daughter enjoys trying those out, which hopefully will encourage a life­long interest in learning. TMO: What are some roadblocks you’ve encountered along the way? 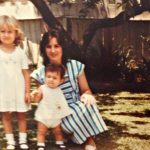 For the first 3 years of Elvira’s life, we were living outside of the United States, so she was not hearing English on a regular basis except at home. So I was more likely to communicate with her in Spanish and she would respond and understand. But now that we are living in the US, she hears English all the time, and so that is probably going to be the language she uses most. Even though she understands Spanish, she usually responds in English. So it is a struggle to balance Elvira’s daily needs with our desire to raise a bilingual child. Another challenge is speaking to my husband in Spanish because we are so used to talking to each other in English. It would be beneficial to our daughter at this point, if we spoke mainly Spanish in the house, because she already has a good command of English. 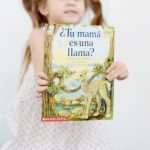 What are 3 tips you can give parents that are currently trying to teach their children more than one language but are finding it to be too difficult? a. Make it fun! Kids love to sing and dance, so listen to songs in other languages and make­up your own dances. They will quickly pick up the words to the song! b. Have one parent be the main speaker of the target language. Try to have the child repeat words and simple requests in that language. 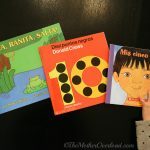 c. Read children’s books in the target language. Not only with they help your child, but they will also help your spouse if they aren’t fluent! Books really do help cement words in a new language for a child. Also, if I can’t find books in Spanish that I like, I just will read the book in Spanish, even though it is written in English. Our daughter can’t read yet, so she doesn’t know the difference! 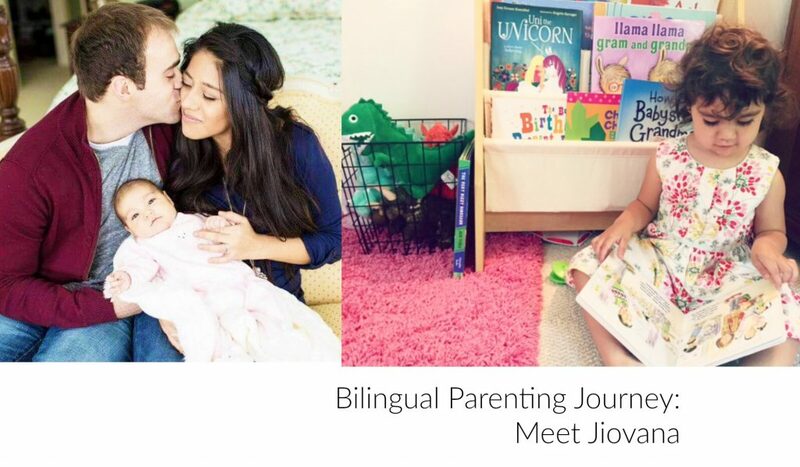 Thanks Jiovana for sharing a little bit about your bilingual parenting journey. Dancing, singing and reading sure makes learning another language fun!! And I love the idea of translating books. Very clever!